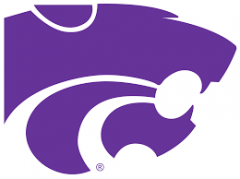 Kansas State University is nearing the end of a $125 million athletic facilities upgrade. A large part of that upgrade is a brand new football stadium, which is out of this world! 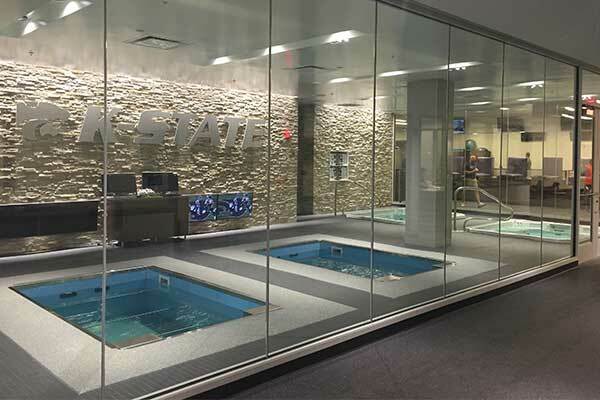 An all-new athletic training center features a state-of-the-art hydrotherapy room with two HydroWorx 1200 Series pools and two Plunge pools. 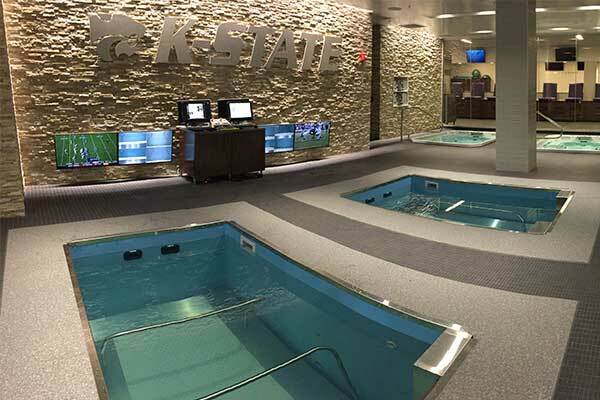 This football stadium is now the second location on the Wildcats campus that features HydroWorx therapy pools. They currently have a HydroWorx 2000 Series and a Plunge pool in their basketball arena. K-State Athletics is extremely proud of our relationship with Hydroworx and its state-of-the-art hydrotherapy products. Our new facility provides our Sports Medicine staff with the resources to assist our student-athletes during their rehabilitation and physically challenge them in a less strenuous environment.